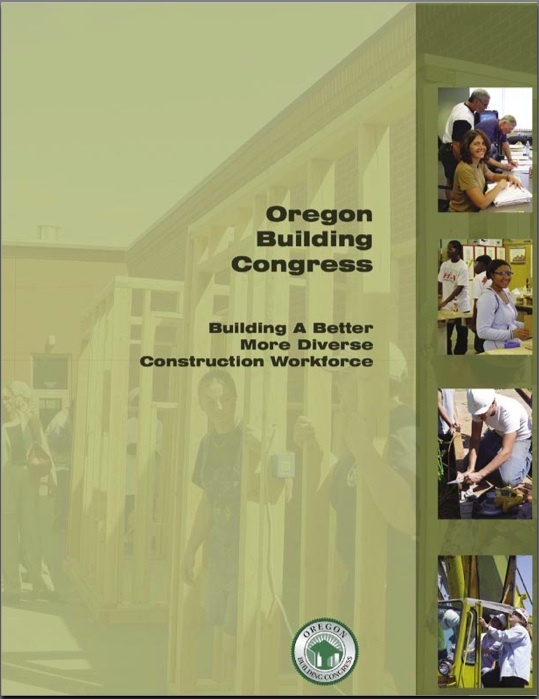 The Oregon Building Congress (OBC) was founded to help develop apprenticeship training programs and regulations that were nonexistent in the Construction Industry. 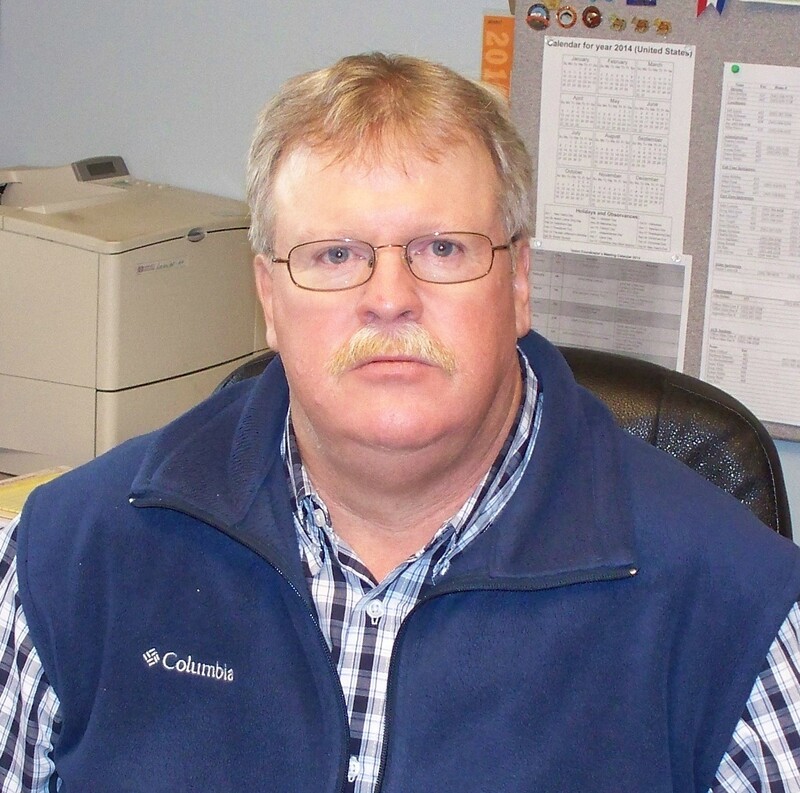 With the help of OBC, the industries programs are now regulated and directed by the Oregon Bureau of Labor and Industries (BOLI) in partnership with Joint Apprenticeship Training Committees (JATC) in the construction craft trades. It is the goal of OBC to inform all students and educators of the many many high paying family wage career opportunities in the field of construction. Perhaps the biggest message we would like to instill in our students and educators is the relevance of Math, English, and Science. These core subjects students are taught in the classroom to not just prepare them for a college degree, but for much-needed skills no matter what their chosen field of endeavor. The fact is, construction trades are looking for the same qualities as colleges. 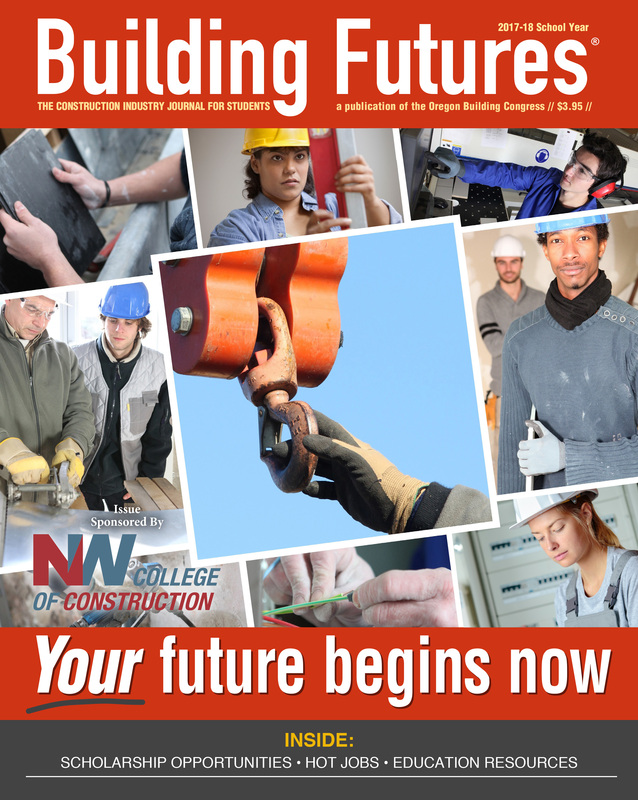 If you are interested in the future of tomorrow, please consider investing in the Oregon Building Congress cause. Starting with the September issue of BF, we've increased distribution to 2x per year and access to over 20,000 students enrolled in Oregon and SW Washington high schools and community colleges. BF SEPTEMBER 2018 issue will ignite the imagination and motivation of students and their teachers throughout the school year with a summer recap featuring photos from on-the-job training programs, and visuals of the industries coolest technological advances making construction fun and exciting. BF APRIL 2019 issue will feature next-step information on summer programs readers will want to get signed up for and if ready, editorial how-tos and access to career paths for scholarships, education and apprenticeship programs available throughout the industry.